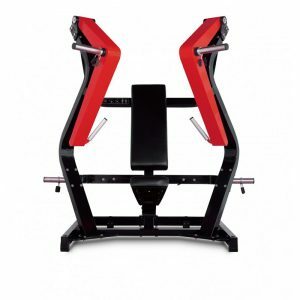 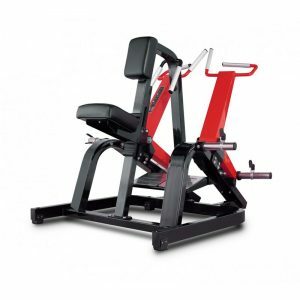 The large footplate increases the variety of exercises where possible. 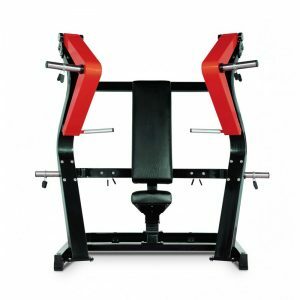 The movement arm and centre footplate puts the inactive leg in a comfortable position to simplify independent training. 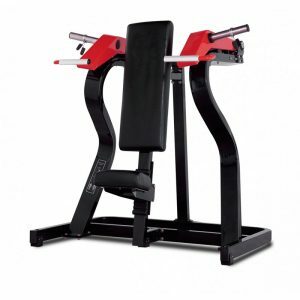 The rotary path of the weight plates provides an optimal resistance profile, increasing as legs move to full extension. 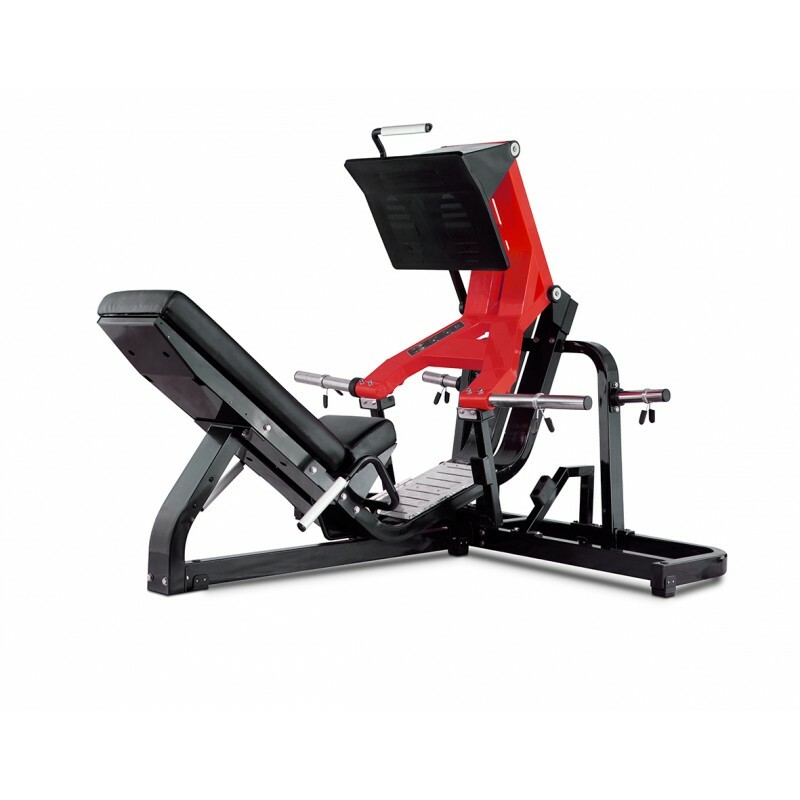 This machine duplicates the extension movement of the lower limbs.